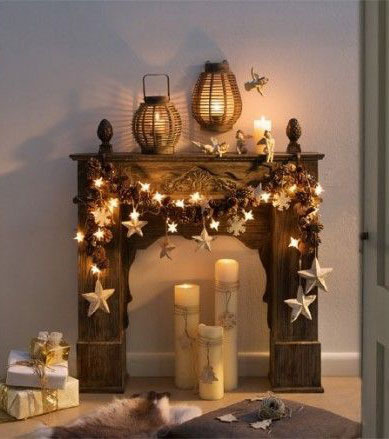 Christmas is almost here and with it comes the holiday spirit of decorating our homes. Nothing gets us in the Christmas mood faster than the thought of adorning our homes with garlands, mistletoe, a Christmas tree and other festive ornaments. We are an exquisite interior design company based in Bangalore and our aim is to enhance your homes in a way that suits you best. We realize how important Christmas decoration can get, what will all the Christmas parties and the incessant hustle-bustle of people; you would want your home to be shining with splendor. Christmas is the most-awaited festival not only because it arrives at the end of the year, but also because it brings with it the sweet promise of Christmas decorations. This leads to a critical question of what decorations to use and how to use them. Well, not to worry. We can guarantee you the best decoration for your house for any festival. 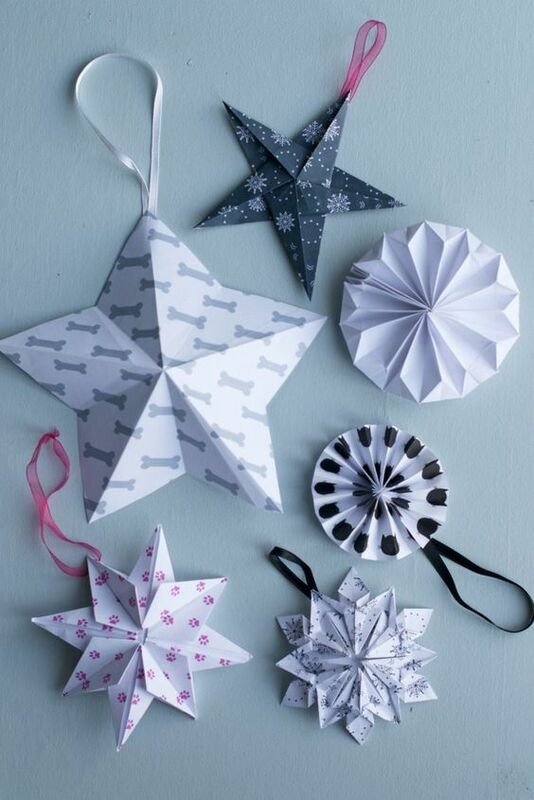 This time we have come up with a great idea to decorate your house in the Christmas spirit – DIY garlands and paper stars! 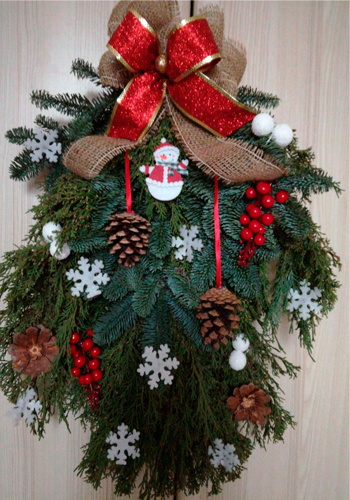 Garlands bring out the essence of Christmas and the hanging stars would beautify anyplace in your home. Following are your instructions to use the garland and hanging stars as Christmas decorations. 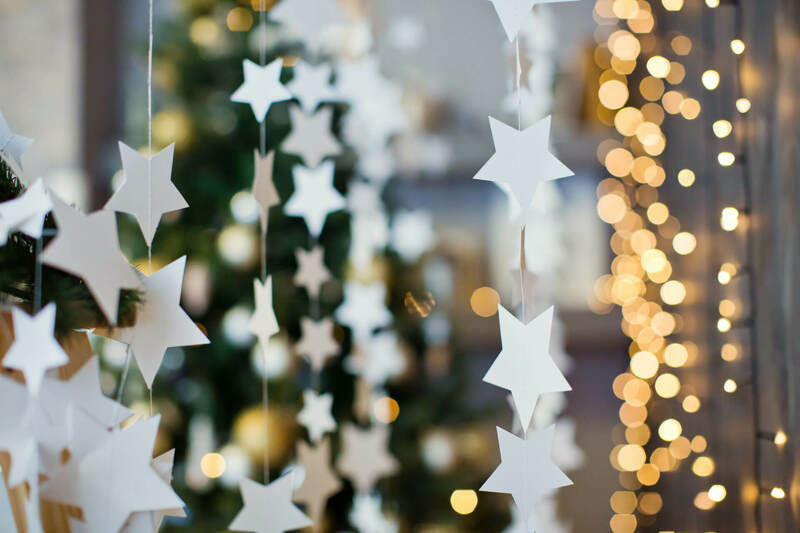 The key to using these garlands and hanging stars is to get creative. Go all out with your imagination. Envision how you would want your home to look like after its done being decorated. To truly be able to visualize, you need the right supplies. 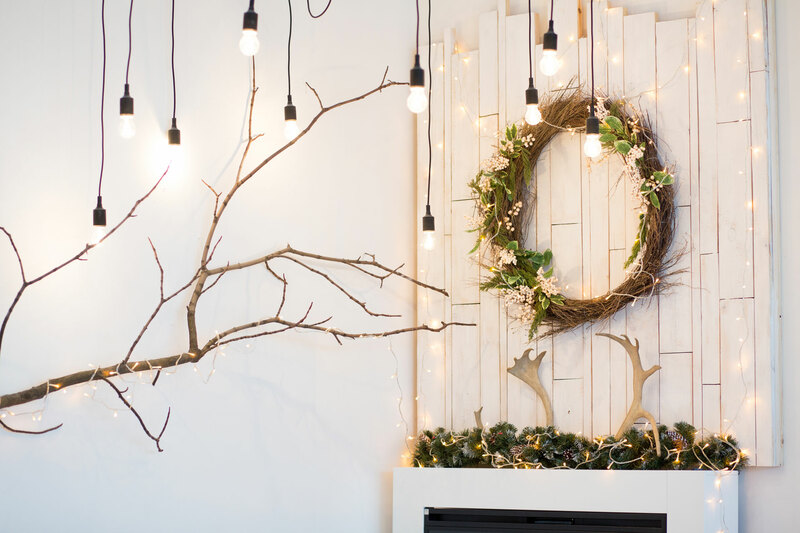 The supplies for a garland include – faux pine garland, pine cone garland, eucalyptus sprays, wire cutter and floral wire. For the hanging stars, they include sheets of craft paper, glue, thread, needle, and scissors. How do you exactly use the garland? 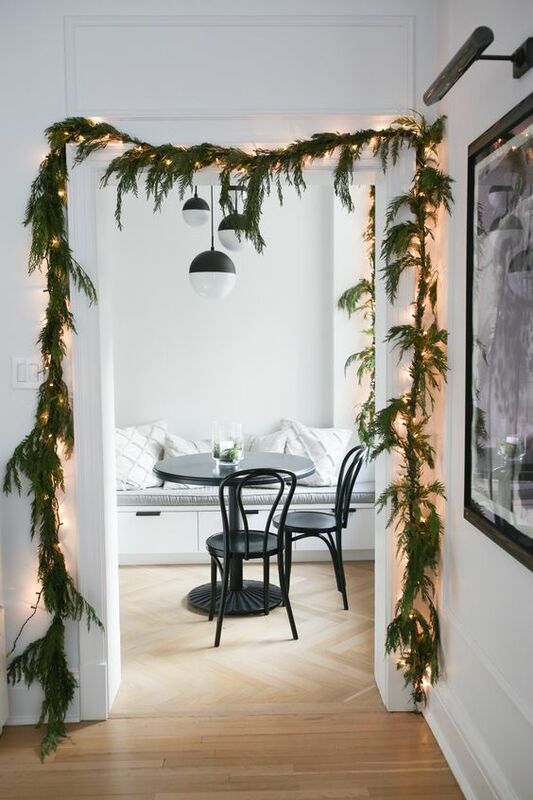 Use your pine garland and attach it to your favorite wall or artwork in small delicate loops. 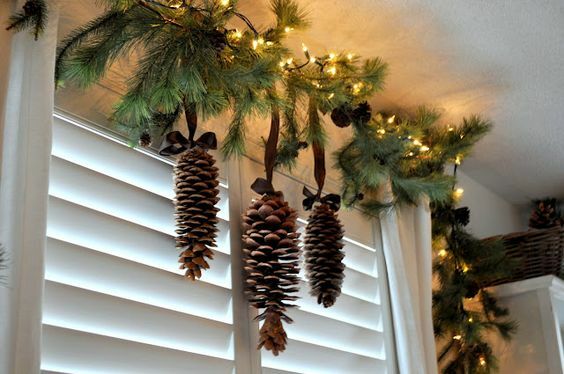 Attach the pine cone garland on top of your first pine garland using the floral wire. Now that the garland is done, what about the hanging stars? Cut the craft-paper to a perfect square and fold it diagonally in the other direction of the square crease. After this, fold it in the direction of the square crease and the other direction (There should 8 tiny crease triangles formed, 4 on each side of the main divide). All the 4 straight folds should be cut halfway down and folded towards each other to make points. Voila! Your one half of the star is ready. Repeat this process for the other half of the star. Hot glue these two halves diagonally onto each other (such that you get three dimensional objects with 8 sides). Your star is now ready. Thread it at the top to attach it wherever you want it to be decorated. You can check out the videos posted on our website if you want a clearer picture of the instructions. Decorate your house. Decorate it with us.